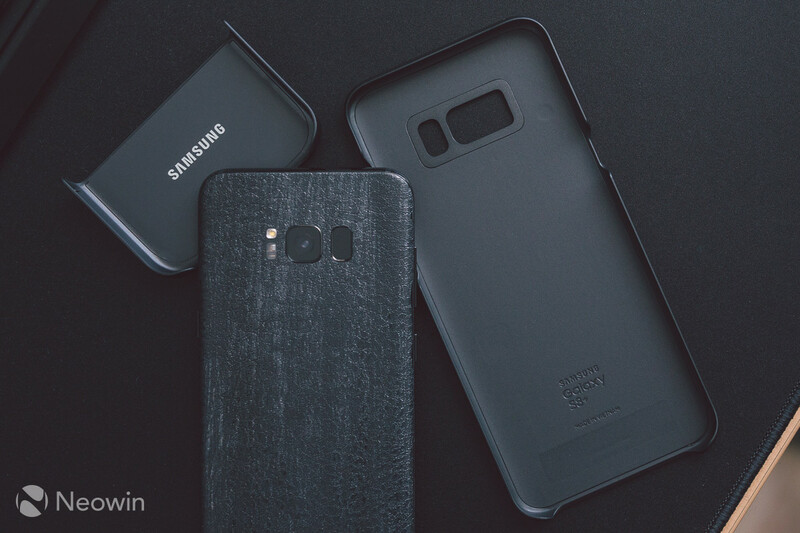 The original keyboard cover was first introduced with the Galaxy S6 edge+, and then the Note 5 and Galaxy S7 series, we now see its return for the S8 and S8+. The kit does not look much different to the S7 version, and indeed, in practice, it's virtually identical. When I first read about this, I never knew something like it even existed. 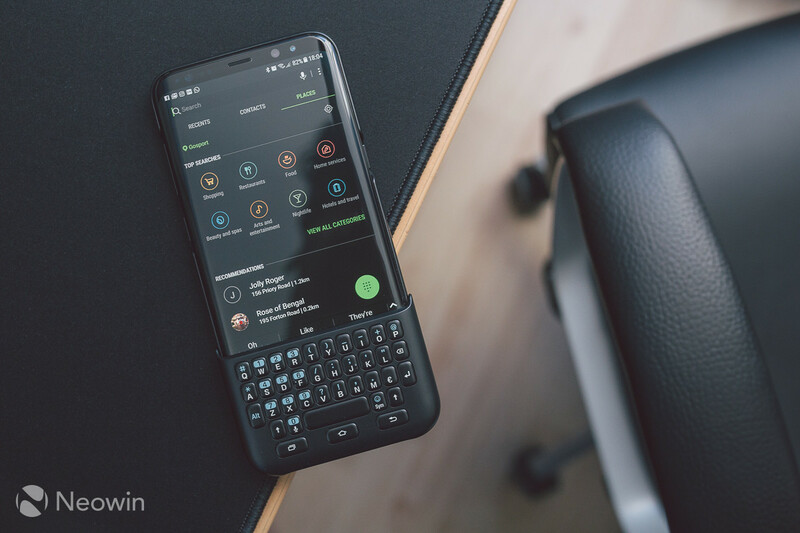 A physical keyboard cover was never something I thought I'd want on a modern smartphone, especially with the accuracy and customisation of software keyboards such as the hugely popular SwiftKey, and Google's Gboard. Thankfully, MobileFun (for USA buyers) were kind enough to send me a retail sample of the keyboard cover, and I've had some time to grow to both love, and hate it. 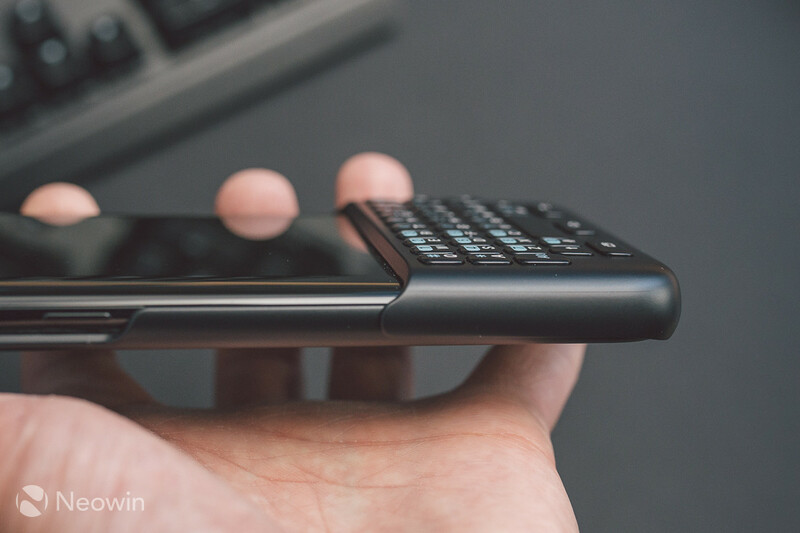 On one hand, it's a nice throwback to the old school physical keyboard phones, such as the Palm Pixi, and BlackBerry's arsenal of devices. On the other hand, is it really a better typing experience than a good quality software keyboard? 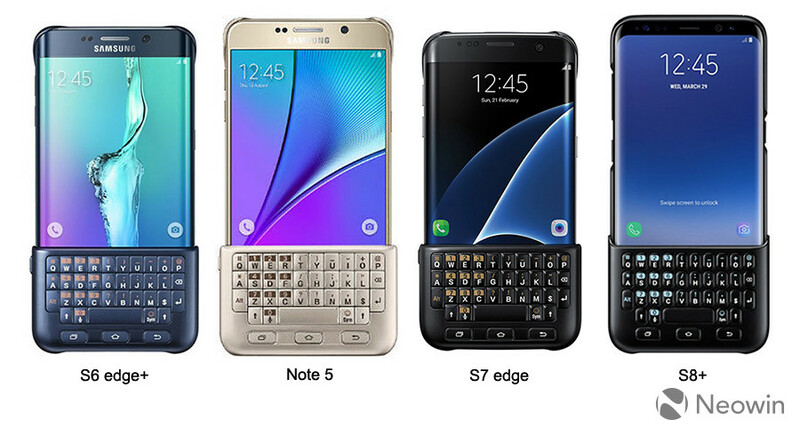 Compared to the keyboard covers on Samsung's previous smartphones, the new one looks more at home on the S8 and S8+, especially the Midnight Black. When attached, they look like they were meant to be together, whereas clashing colour shades and size differences between phone and keyboard meant the cover looked a bit oddly proportioned/styled with the previous models. 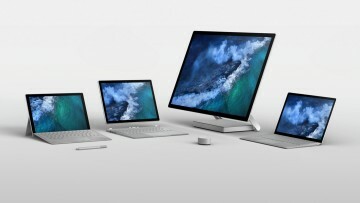 At £50 / $54, this isn't a cheap accessory by any stretch, and many would question the need for a physical keyboard, especially one that limits the screen space of such a beautifully large display. Plastic is the material of choice for virtually all cases. Samsung opted for a smooth as butter texture on the keyboard cover, and with regular use, I found it to attract some smudges. A more coarse matte texture would have resulted in no smudges on the surface. Still, the cover and keyboard both feel like quality products, and the keys themselves have good tactile response when pressed. There is less springiness in the key throw compared to a BlackBerry, but it feels decent all the same. There are no clips or connectors at play with a kit like this. It appears that there are capacitive sensors in the phone that detect when the keyboard is attached. No need to worry about batteries either. It's all a bit magic at first sight. 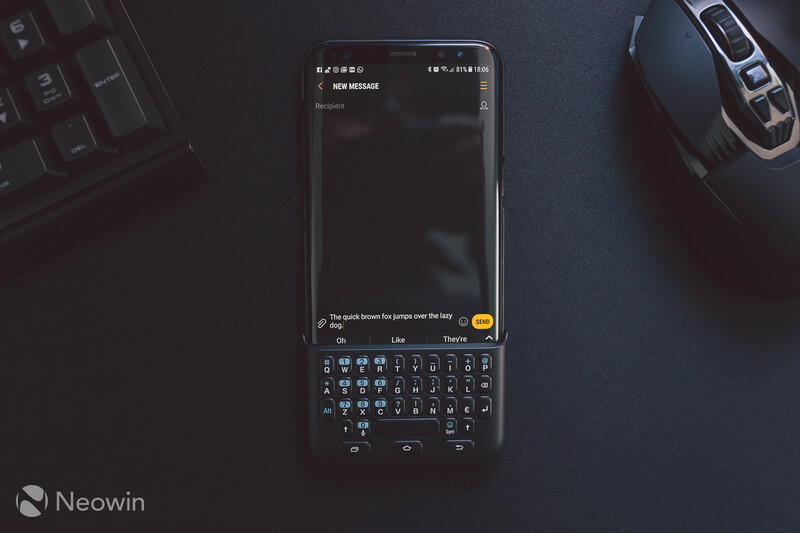 When the keyboard is not being used, it can be installed on the back of the phone for safe keeping. Of course this means if you place the phone down on sharp surfaces, then the keys will no doubt wear faster. 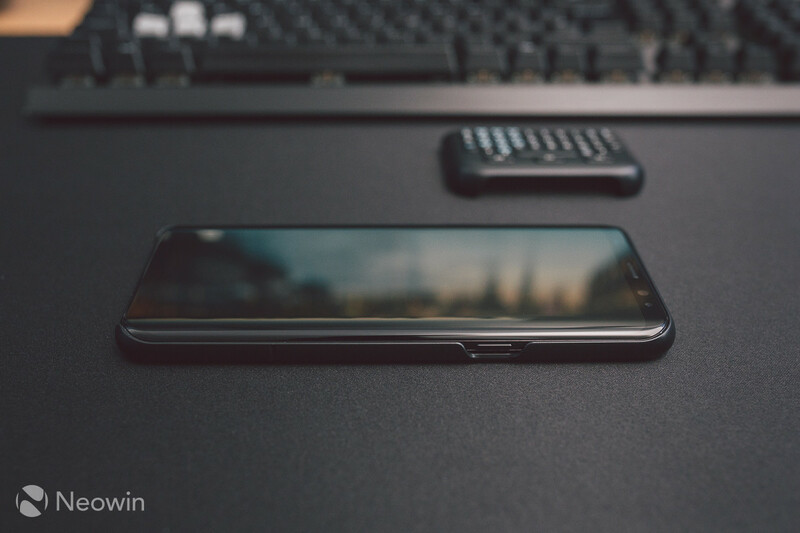 Storing it this way also raises the height of the bottom of the phone, which isn't ideal if you're glancing at text on a table, as the screen is angled facing away from you. The fit and finish is quite tight, the keyboard won't fall out, and it requires some force to pull off from either side of the phone. The case part of the cover is genuinely excellent all on its own. Not for protection, but for making the phone still feel slim and premium. 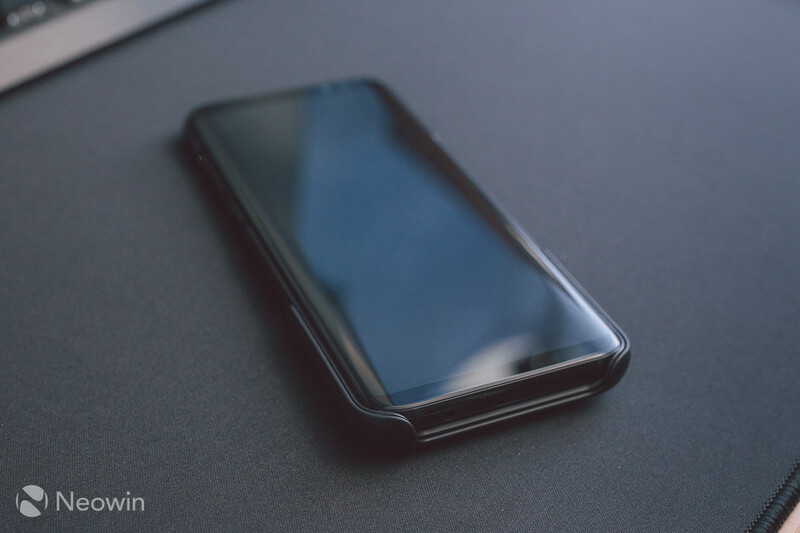 With regards to protection, simply consider it a case to protect the back from scratches. It offers no screen protection, and will not stop the screen from scratching if placed faced down on a worktop surface. After using it for several days, I just can't get on with it for serious typing. I can see the appeal, and the nostalgia of where things began with phones is certainly strong. But as a tool to pile through messaging and posting words on the web, it just doesn't have the speed or power that a software keyboard has. The core of the problem is in the punctuation character layout. The period key, for example, is tucked into the secondary row, so you have to hold ALT, then press M. This makes a single step keystroke, a two step one. I know that BlackBerry adopted the same approach long ago, but the most commonly used punctuation characters should have their own keys I feel. Palm got this part right with their physical keyboards. I guess this is something you'd get used to with much more time spent using it, but the issues don't stop there. 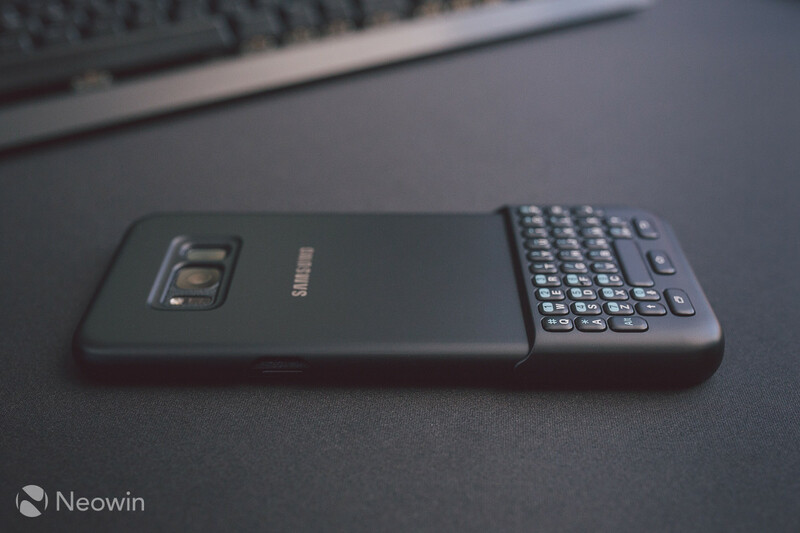 When attached, the keyboard cover uses the Samsung software keyboard engine for predictions. Even if you use another keyboard, Samsung's keyboard kicks into action. There are no preferences to be changed either. 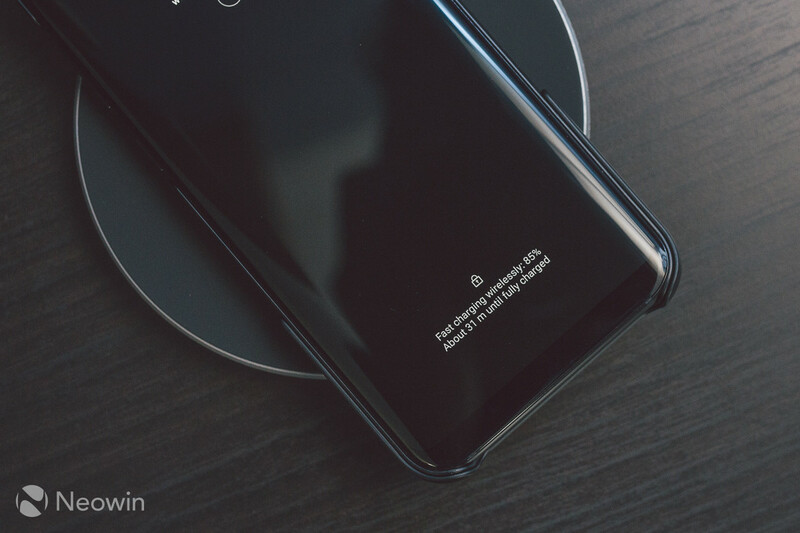 Even with the keyboard stored on the back, the added thickness does not stop fast wireless charging from working. 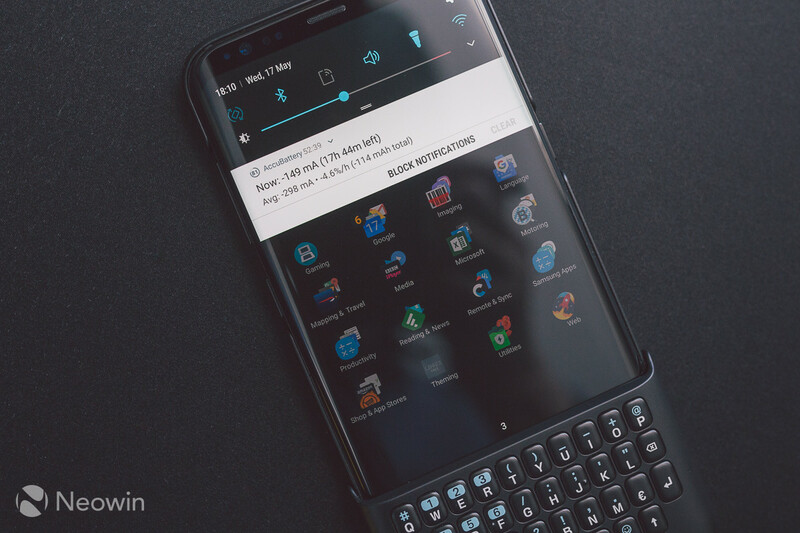 The biggest issue I found was that if you swap around the navigation buttons at the bottom of the S8 to be like stock Android, then the keyboard cover switches them back to the Samsung way, and will not revert to your preference once you detach the keyboard. This is a big issue, because it means every time you use it, you must go back and change the navbar button layout back. Typing fast isn't difficult, but typing accurately as well can be. Because the keyboard uses the Samsung prediction engine, I found it not as useful as Gboard or SwiftKey. I would have liked to have seen an option to choose what prediction engine I would like to use. Screen rotation is also blocked when the keyboard is attached. As it stands, I find using a software keyboard far more superior, not to mention a heck of a lot quicker to type out common characters. I must also add that when typing in a web address in a browser, pressing space does not automatically input a .com at the end of an address like BlackBerry keyboards do, a minor inconvenience, but at this price, it's something that should be a standard feature really. 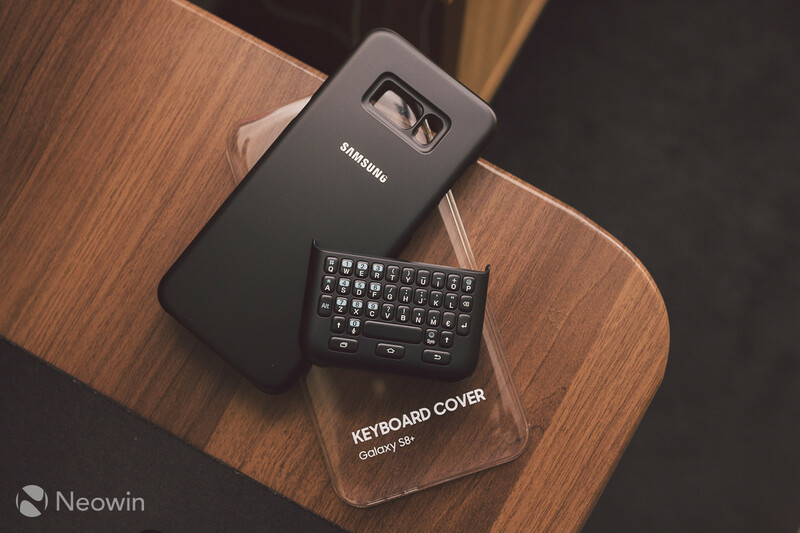 Samsung's keyboard cover will no doubt be favoured by physical keyboard diehards. I like how it feels, and how presentable it is when attached to a Galaxy S8 or S8+. However, at least for me personally, the faults it has in practice outweigh any of the positives. The main issues have already been mentioned, but it also would have been nice to have illuminated keys. There is no way to use this in the dark, or with very low lighting, for example, in bed at night. 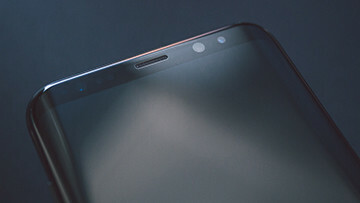 All Samsung smartphones have AMOLED displays, so I would have expected the keyboard cover to have small holes behind each key, allowing the individual OLED pixels to illuminate through them from below, lighting up the keys. You could then customise the colours of keys, and have custom layouts that are easy to type and game with. 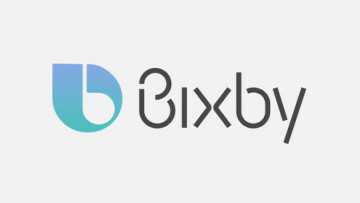 If this were to be a feature, it would most definitely change my mind about the keyboard's potential, and would open itself up to more potential owners. 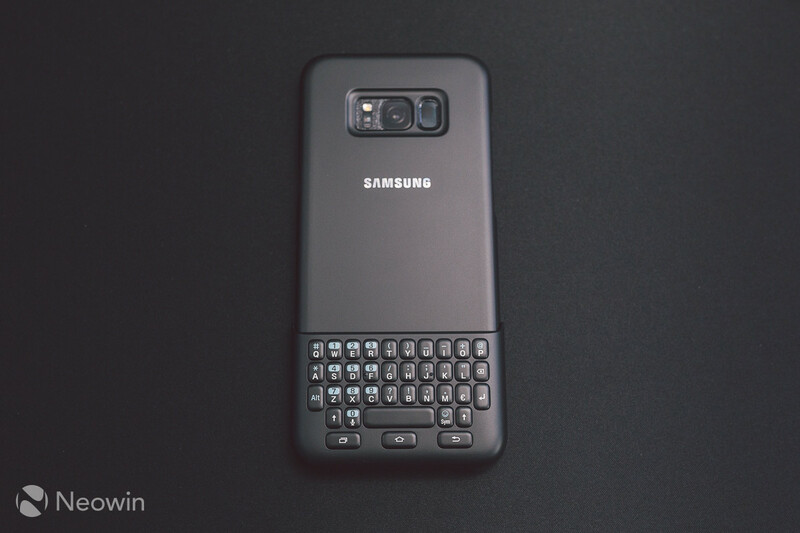 Given that the Galaxy S8 took a sharp fork in the road in terms of design, I wished that the keyboard cover had followed suit, and gave buyers something new and fresh. Sadly this has not been the case. 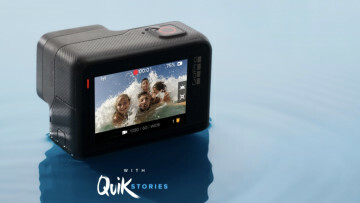 It is a solid piece of kit for sure, but skips a few beats in terms of functionality and usability. Sep 18, 2017 · Hot! May 9, 2017 · Hot!